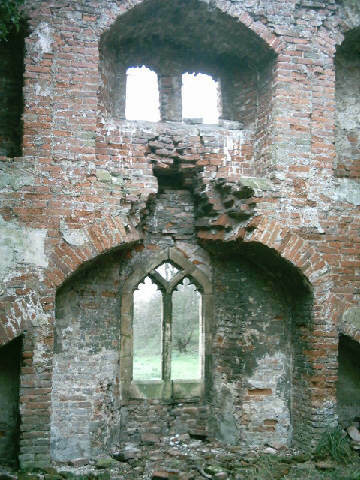 Paull Holme Tower is now a 30 feet high, 3 storey ruin on the north bank of the River Humber. It is all that remains of a 15th century fortified manor house which once had a moat, a portcullis and crenellations. Archaeological evidence, the 1672 hearth tax returns, early 19th century maps and the location of the moat (now filled in) all indicate that this was a much larger house with two towers and a range in-between. 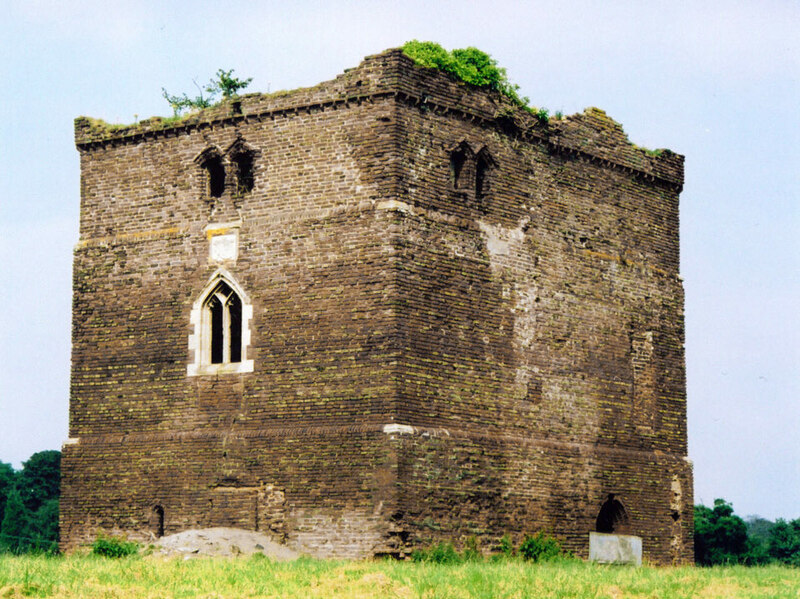 Its similarity to Kirby Muxloe Castle and Hussey Tower suggests that it dates from around 1450-1480. The tower is in private ownership and is currently not open to the public. However, it can be viewed from a public footpath on its south side.